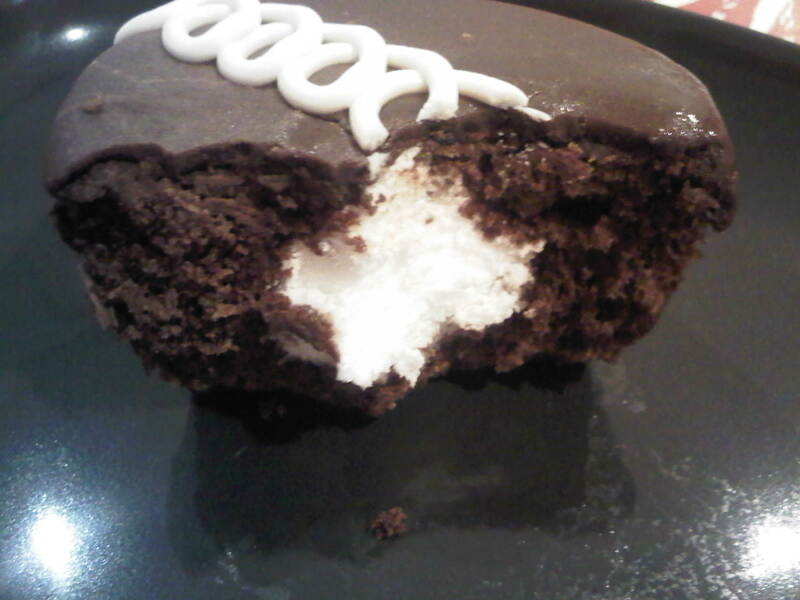 Hostess cupcakes are the most amazing chocolate fudge cream filled cupcakes out there, especially if you eat them frozen cold. Sultan Center used to sell them pre-invasion, but not anymore. I now get them from either my Saudi friends cause they still sell them in SA, or from my American friends cause they’re sold in the army base’s supermarkets. The cupcakes have a very short expiry period of like 10 days, that’s why I always freeze them immediately so they won’t spoil. I don’t like dessert much, and these cupcakes are a rare exception. 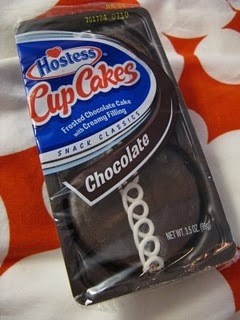 Maybe I like them for some nostalgic childhood memory, maybe it’s they’re the best ready-made cupcakes out there. 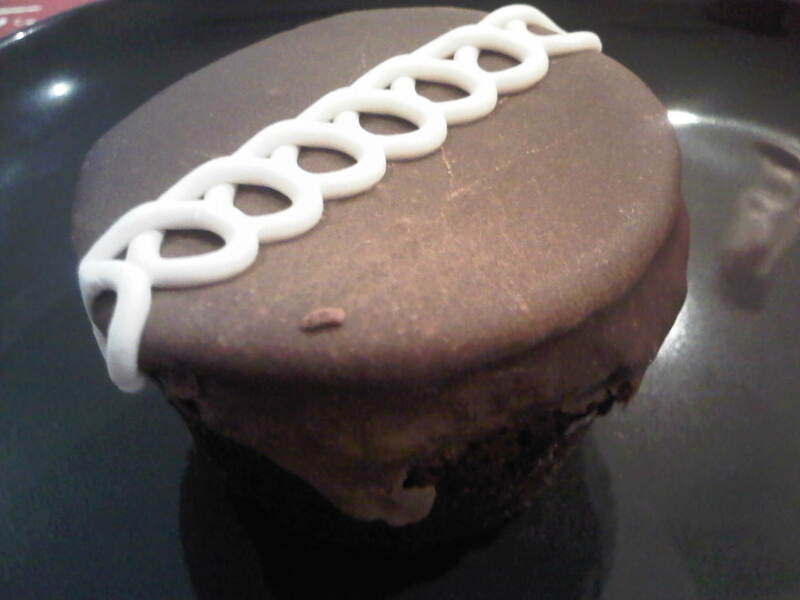 No one makes pre-packaged cupcakes this good, let alone covered with rich fudge and filled with sweet cream. عاد ابونا يهاوشنا بسكم كاكاو ! Oh they remind me of my college days! 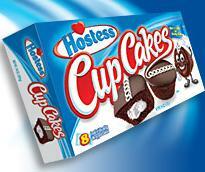 I haven’t been to qortuba co-op in a long time, I’m glad they stock hostess, even if they don’t have the packs I want.